Concert Tribute to Genesis , The Musical Box is already recognized internationally. They present a historical reproduction of the work of Genesis 70s Only they hold the rights to reproduce the musical parts of the original group. They are almost as good as the original !! They will demonstrate their talents all around the Quebec in 2016. Stay tuned! 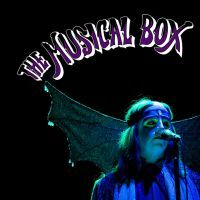 The Musical Box will be on stage at the Bell Center of Montreal on the 9th ofDecember 2016. Be the first informed if we receive new tickets for Musical Box. 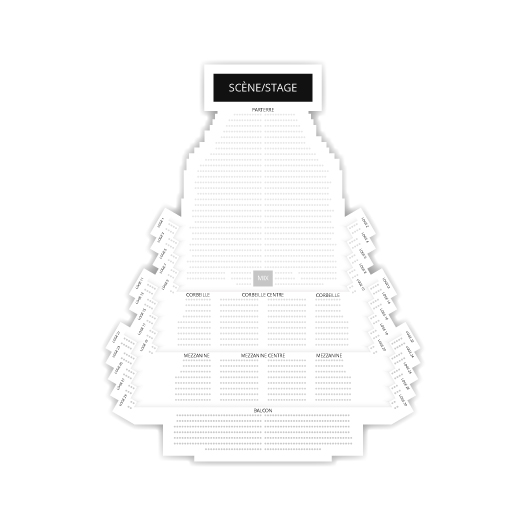 You will than get a priority choice in our tickets inventory. Enroll yourself to our priority waiting list for Musical Box to be alerted when new tickets are available. Filling this form doesn't engage you to any purchase.